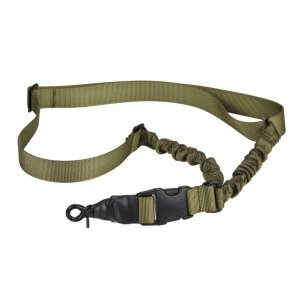 Tactical accessories are designed to increase your capabilities and competences by offering products that fulfill certain functions. In the case of militaries, it is worth noting that these products should occupy as little space as possible. Thanks to this, a large part of currently available accessories no longer fulfills only one function, but can solve a number of our problems. 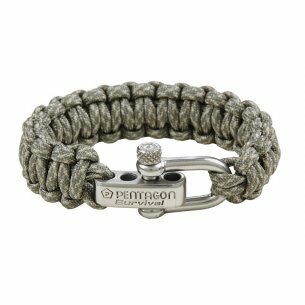 We can divide into everyday accessories, which will include items such as flashlights, multitool cards, tactical panels, lanyards, protectors, instrumentation belts, and pentagon tactical bracelets, so popular in recent times. 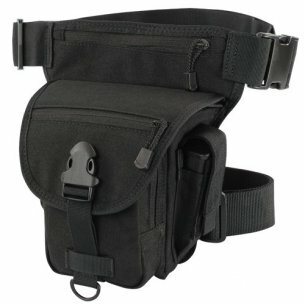 In order to choose the best accessories, we must take into account many factors. First and foremost, you need to understand the needs we have. For example, we may need a flashlight, but the flashlight for everyday use is completely different from a flashlight mounted on a weapon. Similarly, a folding knife may not be the best choice for a camping trip. Therefore, we need to determine what we need and on the basis of this choose the right equipment. 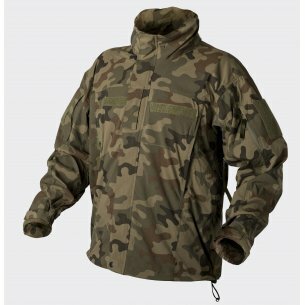 Outdoor accessories will be characterized by different colors and materials when the military accessories will be of the highest quality and universality in use. 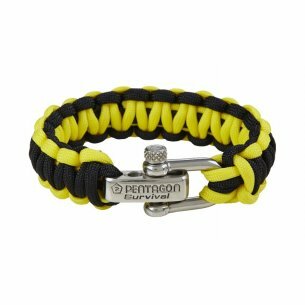 Tactical bracelets offered by Pentagon are products that we offer are of the highest quality. 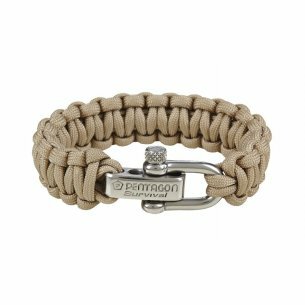 They were woven from durable string and although usually used as home repair equipment, they were also an ideal choice for those who are going on further trips or just want to be prepared. 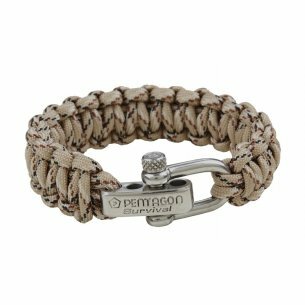 Their idea is a rope braided in the shape of a bracelet, thanks to which it does not take up much space, it can be an element of clothing, but in a situation of need it is enough to unlearn it and use it for your needs. 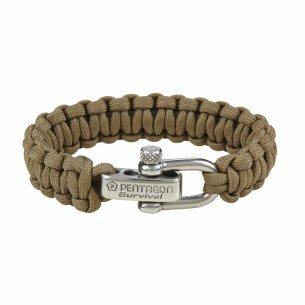 After using the rope (for example to secure the backpack), just tie it back into the shape of the bracelet. You can also have special fasteners that will make it easier for us to download it in situations that require it. 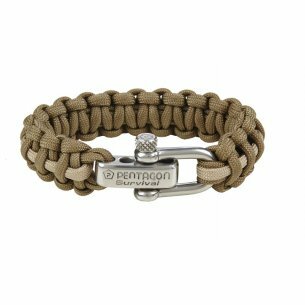 Thanks to this, the bracelet is perfect for any occasion and the possibilities of its use in practice are limited only by our imagination. 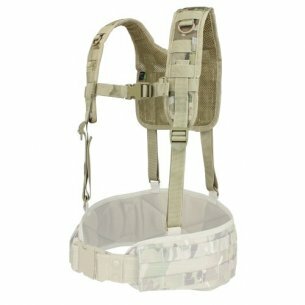 Harnesses are one of the basic accessories used by soldiers. 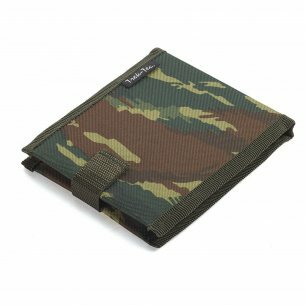 As before, so here the needs will define the selection of the right accessories. Often, military harnesses are designed to enable the transport of pouches and basic weapons-related equipment. 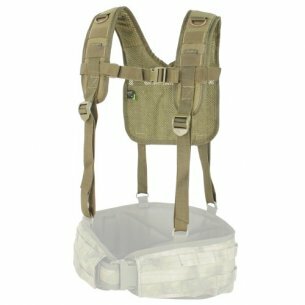 Tactical harnesses are not trying to limit themselves to this area, but to increase the functionality of our clothing in every direction. Their function can also be health, where they will distribute the weight of our equipment, all over the body, without fear of overexerting only certain parts of the muscles. 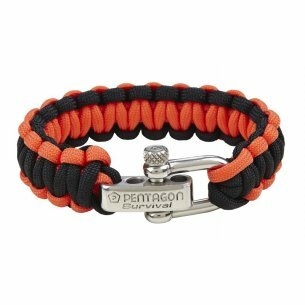 Offered Condor harnesses and Pentagon pendants were made based on many years of experience of these two brands in the field of military and special equipment. Tested by firefighters, policemen and emergency services from around the world, they guarantee the best quality at a reasonable price. Condor is an American company that from the beginning was focused on the production of products for extreme applications. 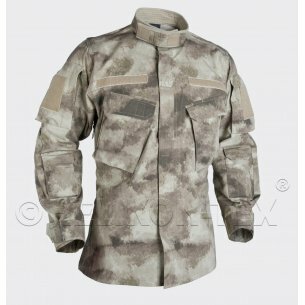 The line of clothing and military equipment they have developed is very popular all over the world. 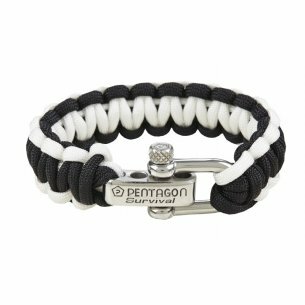 The Pentagon is a company that comes from Germany, which also noticed the need to produce high quality equipment for the military segment. 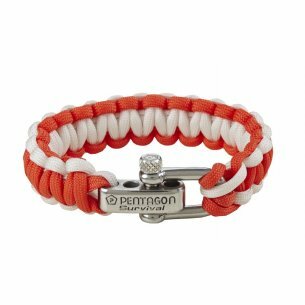 The purpose of both brands was to create products that could be used by both professionals and amateurs. 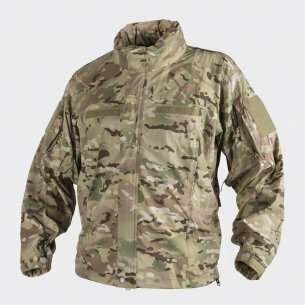 Tested in the toughest conditions, they guarantee reliability. 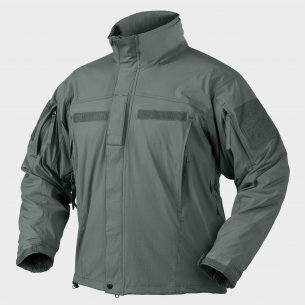 The synthetic materials used guarantee the resistance of products to wear for many years. 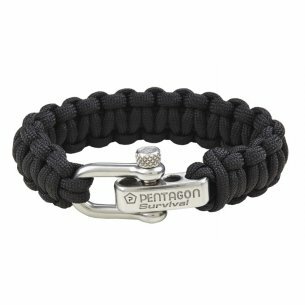 Pentagon single-point tactical suspension is dedicated to the right type of weapon. 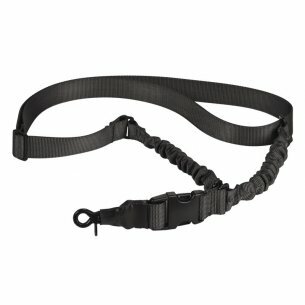 Thanks to the wide range, we will be able to adjust the size of the straps so that they do not bother us at important moments, but they have always been at hand.